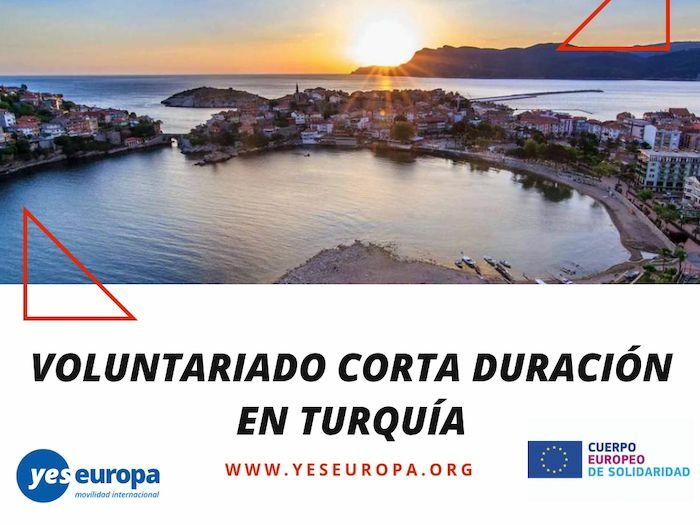 Apúntate ya a este voluntariado corta duración Turquía con el Cuerpo Europeo de Solidaridad que cubre todos los gastos. 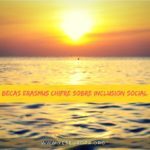 The project aims to help inclusion of the disabled people in the society by empowering their cognitive, behavioral and personal developments with volunteering work. Hosting organisation was established in 2012 for the purpose of creating and developing cultural and educational programs for the disadvantaged young people and women. We are a non-governmental and non-profit organisation. disabled people and orator skills. rehabilitation center for the mentally and physically disabled people. We also provide traineeship in Sinop for the university students whose major is SEN.
women. We provide cooking, handicrafts, and English courses for the women who are lower educated and unemployed. We raise awareness on the animal rights. and play with the animals that are living in the cages. We also provide sales with our young people for fund raising to buy dog and cat food and medical equipment. disabled people five days a week. we expect the disabled person to have at least one new skill. We also expect the volunteer to document the new skill she/he provided for the disabled person with film, photos, power point, etc. 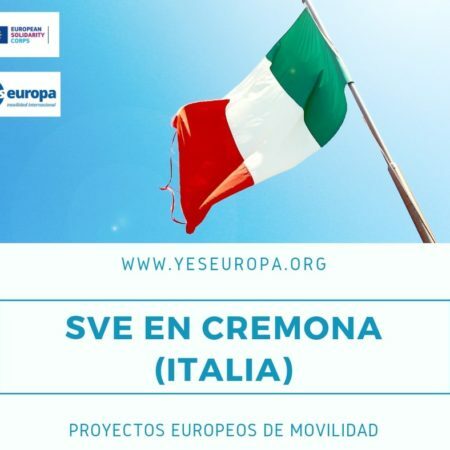 We also ask the volunteer to develop a tool to provide the new skill in order to be online in SALTO-Toolbox for Trainings as a solid outcome of the project. 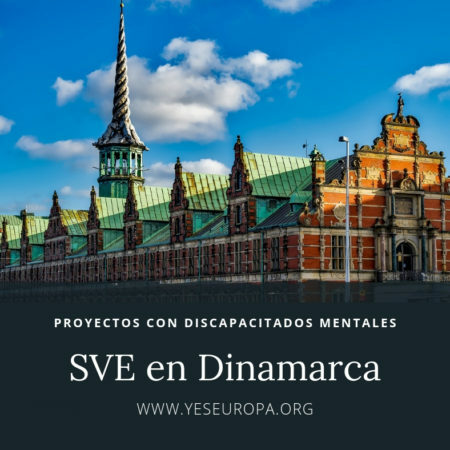 The volunteer will have the basic information of SEN methodology to provide a new skill for the disabled people. The volunteer will also have some competences on intercultural competences in the mentor meetings. The coordinating organisation may ask the volunteer to participate in their fund raising, raising awareness activities and tea parties, etc. once or twice during their activity period. At the end of the activity, the volunteer will get a Youthpass certificate. every hour for the activities in the rehabilitation center. Practicalities: The volunteer will live in a furnished flat with the other volunteers who are here for the other project activities. The volunteer will have her/his own room but share the kitchen and bathroom. There is furniture, wi-fi, hot water, kitchen tools, iron etc. There are bed sheets as well. But there is no hair dryer and towels. 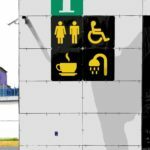 There are several centers for disabled people. We will organise the center before the volunteer starts. To get to any of the centers, the volunteer will take the bus (2 Liras: around 30 cents). As for the sports activity, there are several gyms in the town. The farthest one is 10km away. The volunteer will take the bus to get there too. 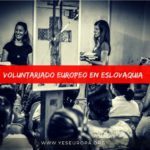 The volunteer will get 244€ for individual support and 156€ for food. So total, we will give our volunteer 400€ in cash to survive in Sinop, Turkey for 59+2 (travel days) 61 days. We will reimburse the travel upto the maximum amount shown in the table on page 11. The volunteer will not pay for the rent or the heating but has to pay for electricity, water and gas. There will be 2 free wi-fis that volunteers can use. The volunteer has to use the house carefully and neatly. The volunteer will be responsible for the damage and cleaning of the house. We will ask the volunteer to clean the house when leaving. If there is any damage caused by the volunteer, the volunteer will pay for the repairment. Documents: We ask the volunteer to sign and bring the EVS Activity Agreement with her/him after having it signed and stamped by the sending organisation in 3 copies (original). 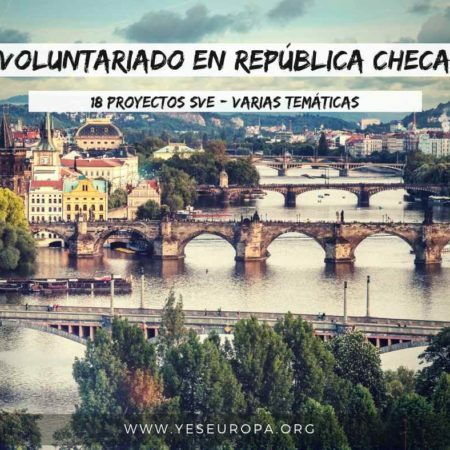 The EVS Activity Agreement will be sent to the volunteer and the sending organisation after the selection. At the end of the activities, the volunteer has to fill in the volunteer’s report which will come to her/his email address by the mobility tool and submit it back until the deadline. coordinating organisation has to have all the invoices/tickets and boarding passes in originals in order to reimburse all the expenses in the project. It is responsible for checking the tasks of all the actors in the project. 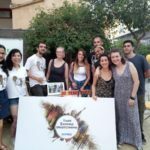 The organisation will give each volunteer 244+156=400€ in cash for their individual support and food for 61 days as soon as they arrive in Sinop and reimburse their travel cost up to the maximum amount according to the Erasmus+ program. 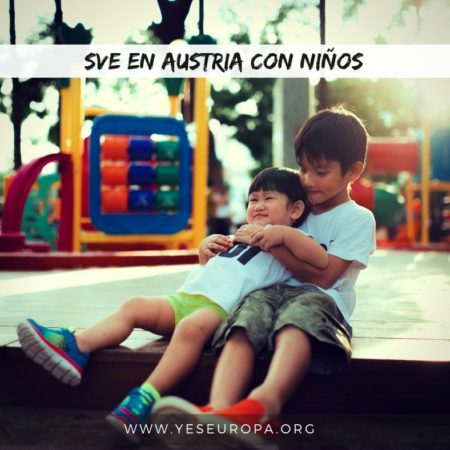 The coordinating organisation will transfer 100€ to the partners after each of the activity. It is responsible for the reporting the project with the tickets, invoices, boarding passes, photocopied pages of the passports which were stamped at the borders, notes of the banks and the solid outcomes of the volunteers. 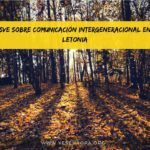 It will be responsible to disseminate the project and its results in their environment. The coordinating organisation has to sign and stamp the EVS Activity Agreement with the partners and the volunteers. 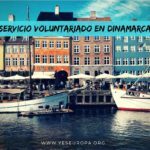 As the hosting organisation will orientate the volunteer to her/his service and the environment, provide a mentor for the volunteer and organise regular mentor meetings every week to provide some certain skills to the volunteer: basic information on SEN methodology, competences on personal development and intercultural competences. results in their environment. as the hosting organisation will provide a Youthpass certificate for the volunteer at the end of her/his activity. We have vacancies in the project. The vacancies are shown with a question mark (?). We kindly ask the sending organisations to find volunteers for the periods we mention above. So, please buy the flights at least one day earlier than the estimated beginning date and at least one day later than estimated ending date. 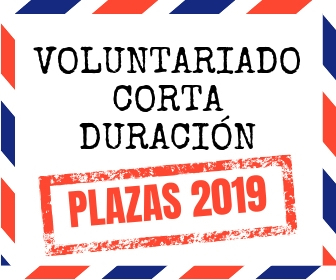 For example: The first volunteer should arrive here 3 February 2019 the latest and leave 4 April 2019 the earliest from Turkey to his/her country. Volunteer can stay in Turkey upto 5 days more. If the volunteer stays in Turkey more than 5 days, they have to write a letter saying that they are responsible for their budget and the safety during extra days. European citizens and Jordanians can stay in Turkey upto 90 days without visa. Azerbaijanis will apply for visa for 2 months’ stay. We will help the Azerbaijani volunteer to have his/her visa.